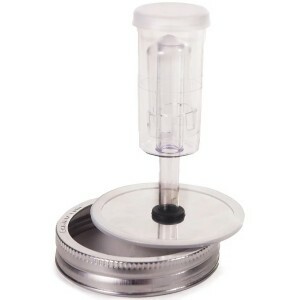 EcoJarz Fermenter Kit is perfect for both new and experienced fermenters! 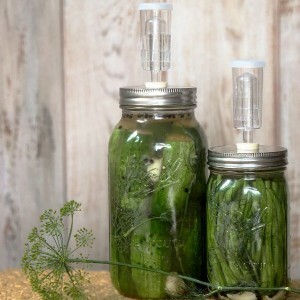 This kit makes it easy to produce your own healthy, fermented foods at home. Never done any fermenting before? No Problem! We've included a free Fermenting Guide, complete with step-by-step instructions and some our favourite recipes. 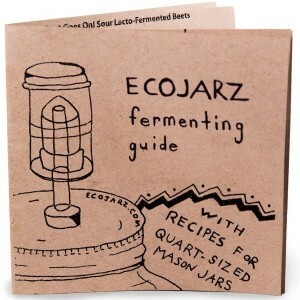 Makes a great gift for beginning and experienced fermenters.